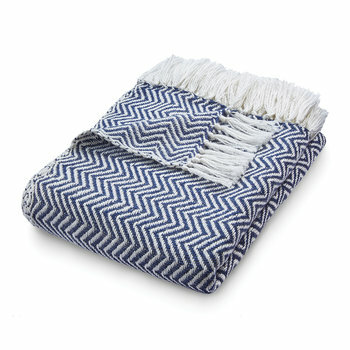 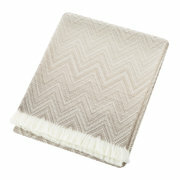 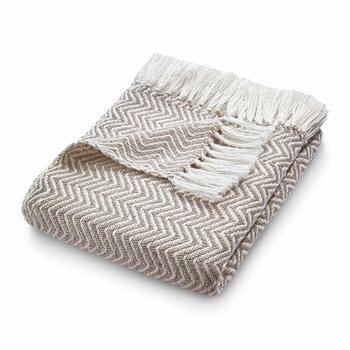 Go eco-friendly in your home with this Herringbone 100% recycled throw from Hug Rug. Believe it or not, this cosy throw is crafted from 100% recycled plastic bottles without compromising on quality. 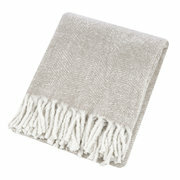 It looks and feels just like wool for ultimate cosiness. 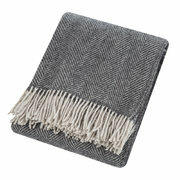 But, unlike wool, it has the hard-wearing properties of plastic making it perfect for your garden too! 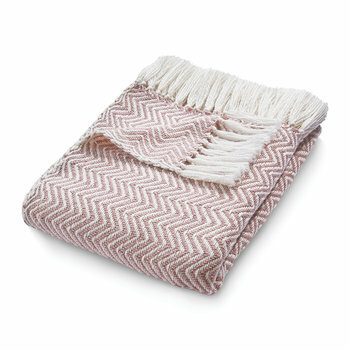 Very soft, warm and I love the pattern.